Fact: Center Organization can be a nightmare. 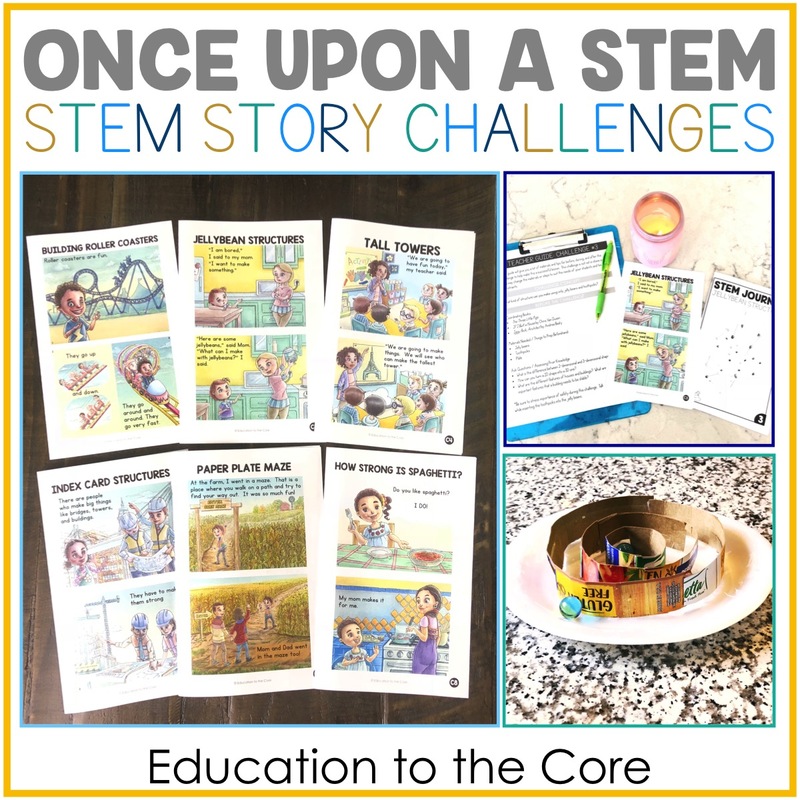 Consider this scenario: You find the perfect centers, print, laminate, cut and use them for the week. Your kids love them and you are quite proud of your students’ gains. If you’re lucky, you can use that center for another couple weeks. Although, sometimes centers have to be “filed away.” Filed away in some place that usually ends up being the black hole of your classroom…never to be found again. Next time you need that center…forget about it. You’ll have to repeat the cycle above if you want to even think of using that activity again. Has you ever been in this situation? 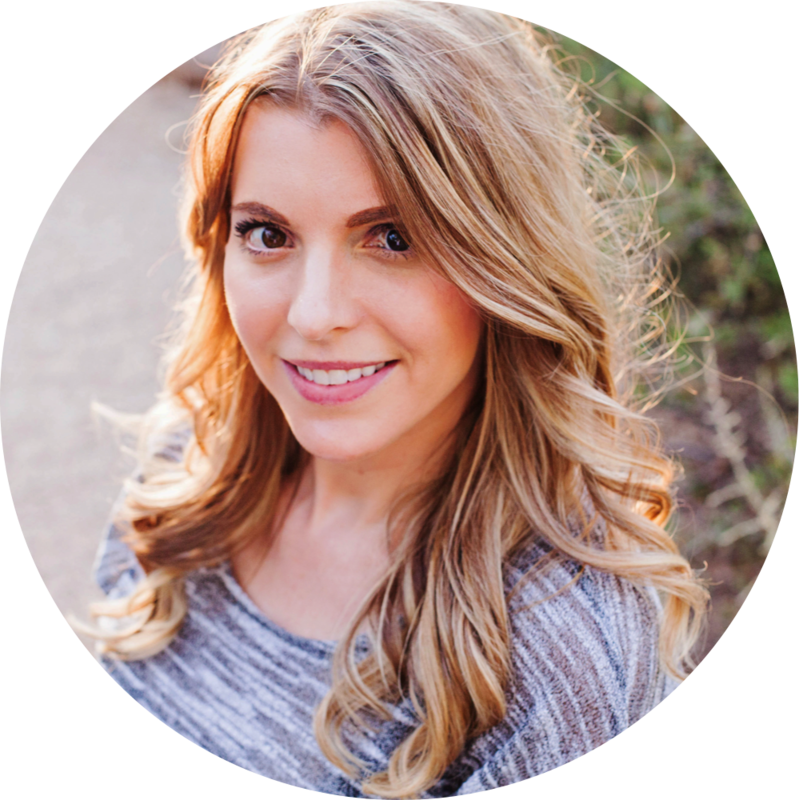 Have you ever lost (gasp) a center activity? Chances are you have. As much as we try to keep stuff straight, we just don’t have the time to go through all our centers to make sure we use them again. I made it my goal to find a system in which I could STORE all my center materials and ACCESS them easily as needed. And today, I am going to show you exactly how I did that in just 3 easy steps. Getting storage containers was a challenge for me, for two reasons. Reason #1 because I literally couldn’t find anything that was a good size for my centers. #2 I was afraid of the cost. Let me tell you, having piece of mind that all the centers I spend time on creating will all have a place is worth it. I finally found these Iris 12×12 plastic cases would fit ALL 10 center activities for each month. You can even get the thicker ones, but I liked the size of the ones I got because they can be stacked nicely without taking too much space. To further organize each month, I have placed each center in a letter size zip envelope. This way, they are not sliding all over the place like gallon bags would. Total game-changer. If you don’t have these printable labels, I’d advise you go to Amazon.com and grab you some ASAP. They are truly a blessing. 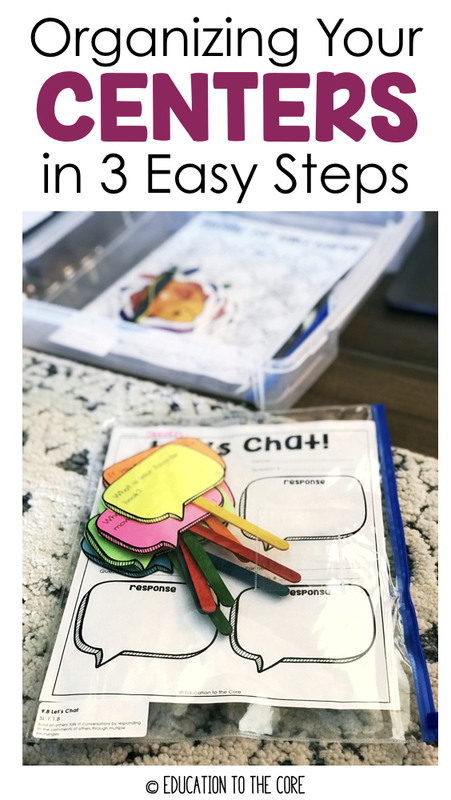 Not only because they are easy to print but because I can add a lot of text to one label. On these labels, I add the name of the center, the standard it covers, and the standard addressed. I can’t tell you how unbelievably INTENTIONAL I feel when I know exactly what standard I am covering in each center. I know, I know…seems pretty basic. But it is a step that many of us do not take and we end up with a mess of storage containers laying around. To make it easier on you, I made you some FREE Iris Storage Container Labels that you can just download and print! 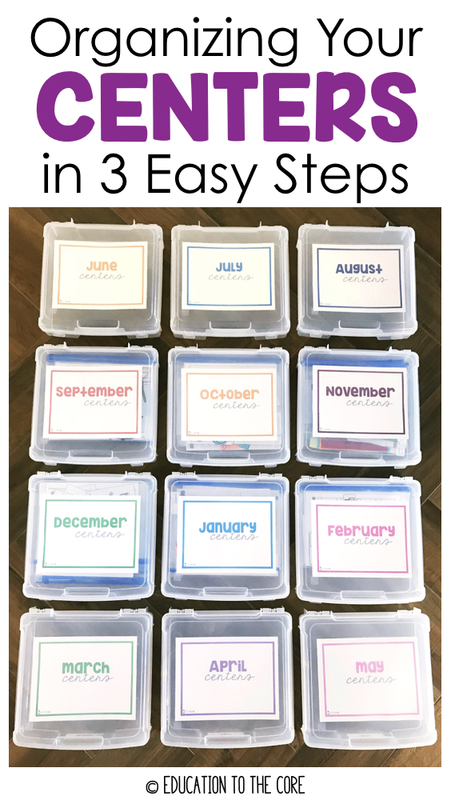 I even took it a step further and put another label on the front of the container so I can access specific months easily when the containers are stacked. So there you have it. 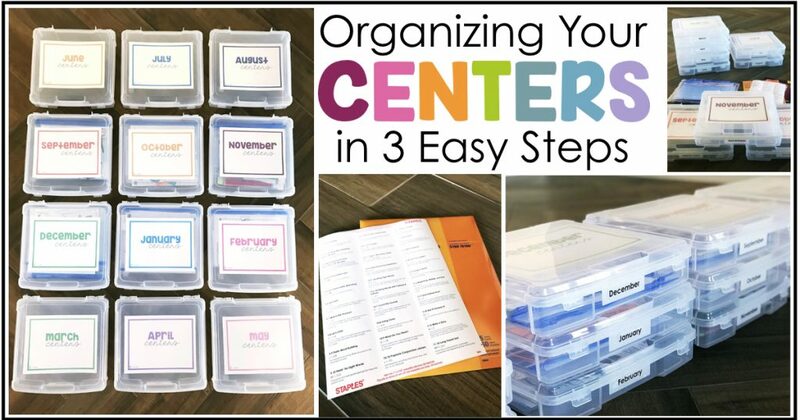 Organizing your centers is a matter of getting the right storage, and labeling your activities from the start! 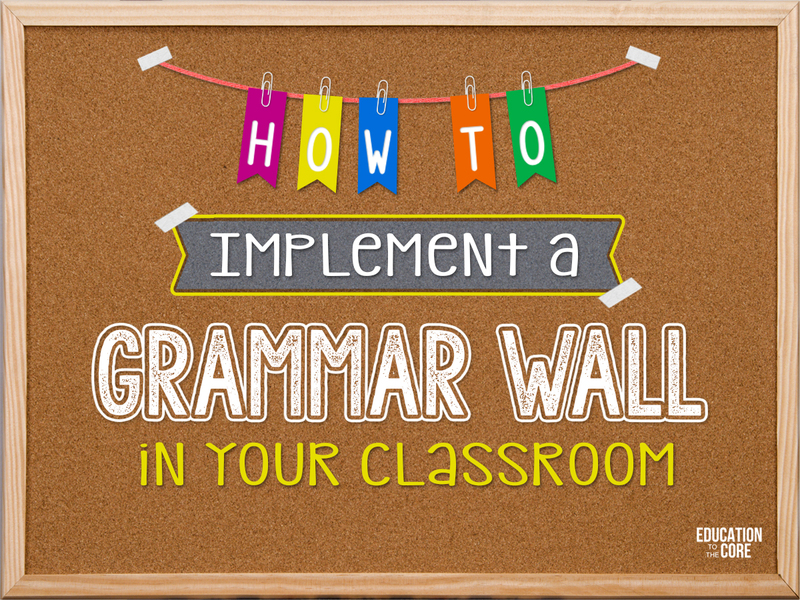 When you do this, you will not only have a more organized classroom, but you will have a more organized mind! 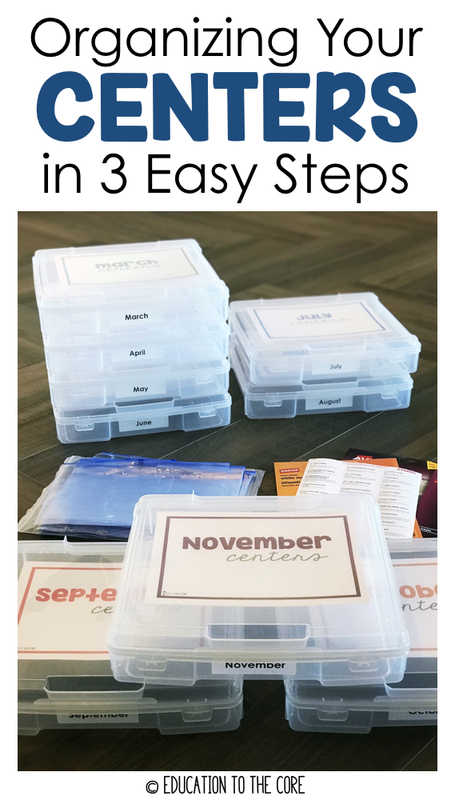 You can pull the centers you need for each month, and if needed, you can go into other months to target skills that need to be revisited! All your efforts will be worth it when you know you will be able to access any center, any time! Absolutely! 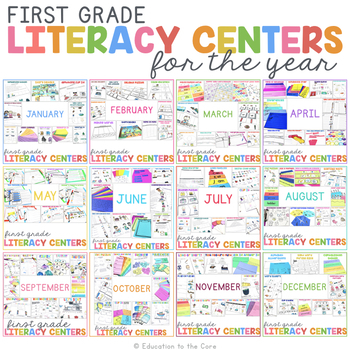 If you would like ready to print centers for the year, and you are a 1st and/or 2nd grade teacher, you are in luck! We did just that! 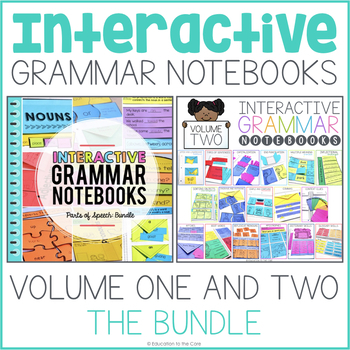 We have created centers with the tools to get you organized and your reading block in order! 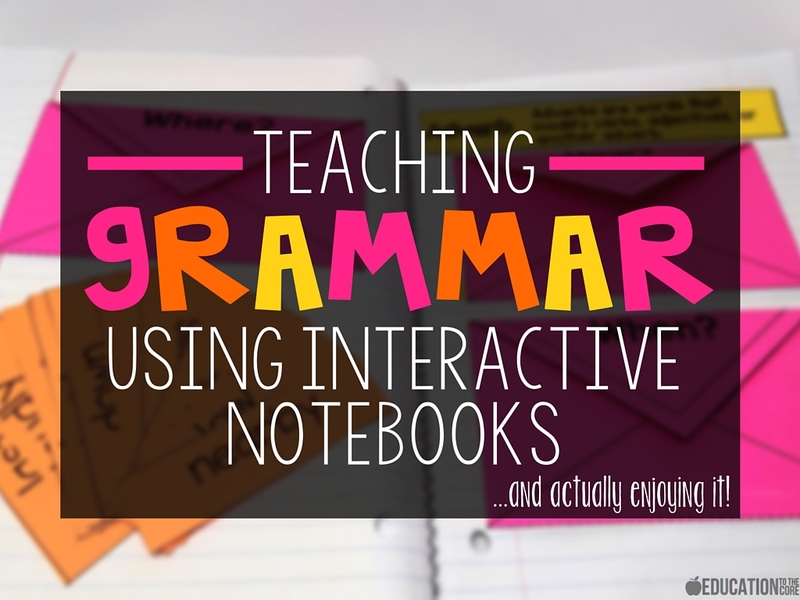 We know you are going to love not having to think of what activities your students are going to do each week. I love how organized you are! Your storage system is amazing. I have to ask how often the order in which you teach your standards changes? 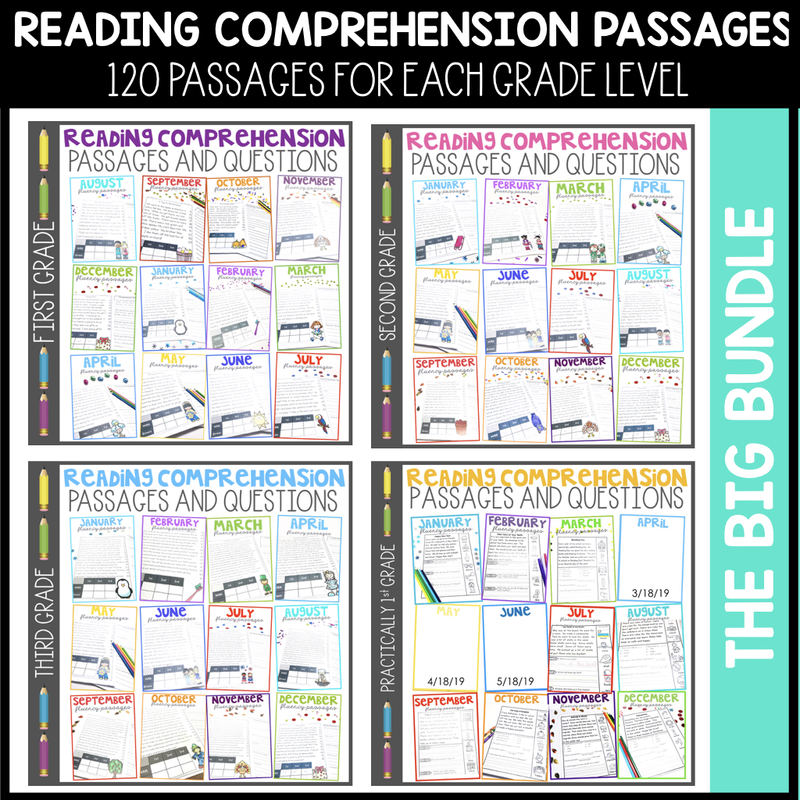 It seems like my math standards get changed around so often that I would still be hunting for the specific center activity I needed each time. Any thoughts on how to handle this problem? 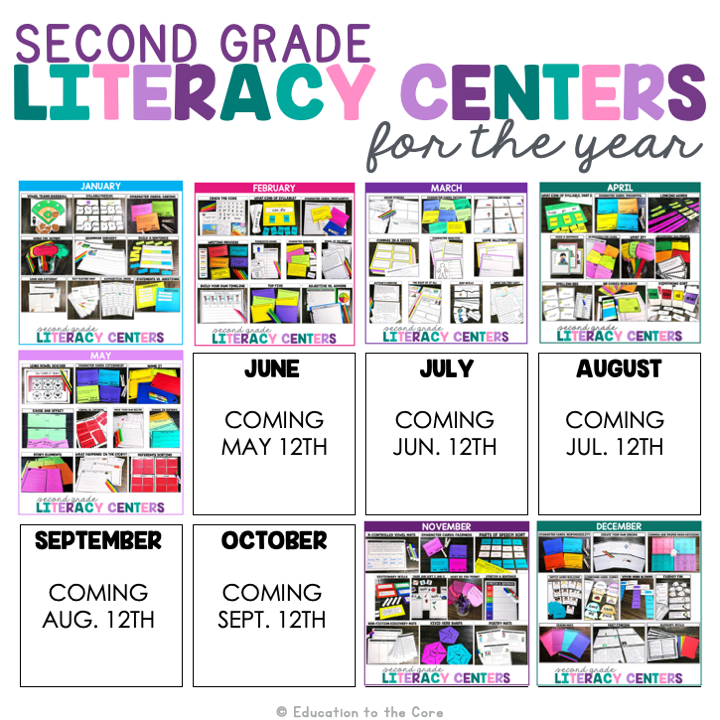 Omg, I wish you had 2nd grade literacy centers made.. no reason to re invent the wheel when you did all the beautiful hard work. Nice job, I’m new to 2nd grade so I’m still figuring everything out. I love the way you organized and I plan to do that … babysteps..